Hot Tub Celebrations are based in Manchester offering superb-quality hot tubs to customers right across Greater Manchester, Lancashire, Staffordshire, North Wales, Cumbria, Merseyside, Yorkshire, Cheshire, Derbyshire, Peak District. Let’s be honest, everyone loves a hot tub! Just imagine it… relaxing in gloriously-warm bubbling water under the winter stars (with a chilled glass of champagne of course), or getting into the ‘summer party mood’ with friends (don’t forget the strawberries) or simply enjoying a great experience together with your family (expect the neighbours to be just a tad jealous). Whatever the party, celebration or get-together you have in mind, Hot Tub Celebrations have the perfect hot tub for you! Looking for Hot Tub Rental in the UK? Hire a Hot Tub Today Hot Tub Celebrations! For Price and availability Email, call or complete the enquiry form including your Post Code and Date required. Hot Tub Celebrations are based in Manchester, North West England, offering superb-quality hot tub rentals and sales to customers right across Lancashire, Merseyside, Cheshire, Yorkshire, Peak District, Derbyshire, Cumbria and Wales. You can hire your hot tub from £185.00 for a weekend, £240.00 for a week or from £165.00 for a midweek hire. We can deliver and collect any day of the week subject to availability. Let us know which days suit you and we’ll deliver around your schedule subject to availability. All prices quoted include delivery and set up. Stress results in muscle tension, headaches, fatigue and soreness. 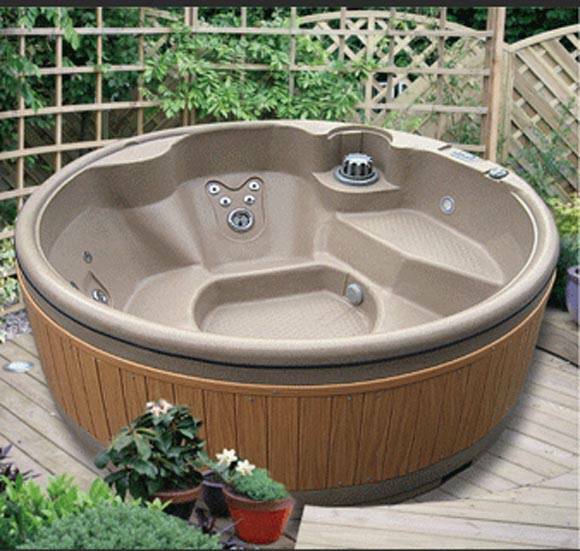 Regular Hot Tub use, through a combination of buoyancy, heat and massage relieves tension and stress. For people with arthritis, the Arthritis Research Campaign recommends using a hot tub as an excellent way to apply heat to arthritic joints. A study by the New England Journal of Medicine found that bathing in a hot tub simulates the beneficial effects of exercise. In clinical studies patients who used hot tubs lost an average of 3.5 pounds in weight without any new diet or physical exercise programmes. According to the National Sleep Foundation, 30 million Britons suffer from mild to chronic insomnia and other sleep disorders. A recent study for the Mayo Clinic showed that relaxing in a hot tub is less stressful on the heart and more beneficial than working out on an exercise bike! Hot Tub Celebrations are based in Manchester and serve Lancashire, Merseyside, Cheshire, Yorkshire, West Yorkshire, Peak District, Derbyshire, Cumbria and Wales..